The Berkeley Chaise Sectional Queen Sleeper with Down Feather Seating offers transitional style and exceptional comfort. Marked by sloped arms, plush cushions and clean design, the Berkeley is the perfect addition to any classy living space. The Berkeley’s Queen Sleeper sofa bed provides an excellent night’s sleep for two guests. Make this tasteful sleep solution yours today. Visit our Design Center to customize your Berkeley in our vast array of fabric upholsteries. 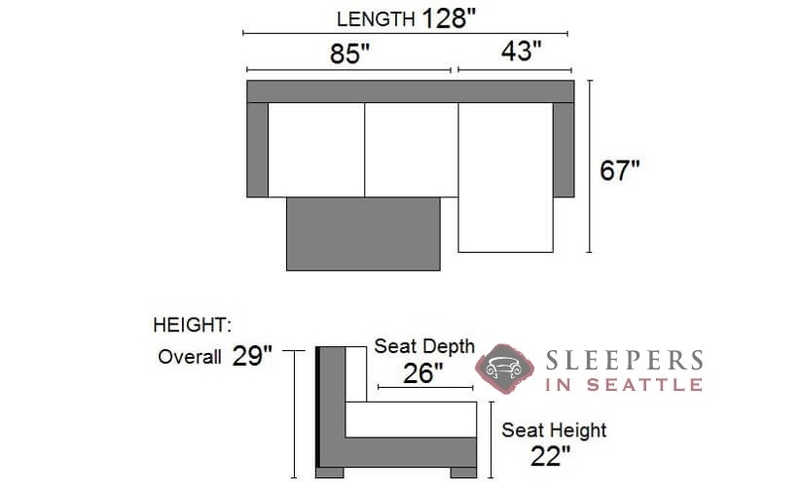 Glad I found out about your site, I had been searching for a decent sleeper sofa for awhile now, and you guys have the most diverse selection I've come across. Thank you for sending me all of those swatches and for enduring my ceaseless questioning. Your staff's patience does not go unrecognized. I'm sure it leads to many sales like it did this one. 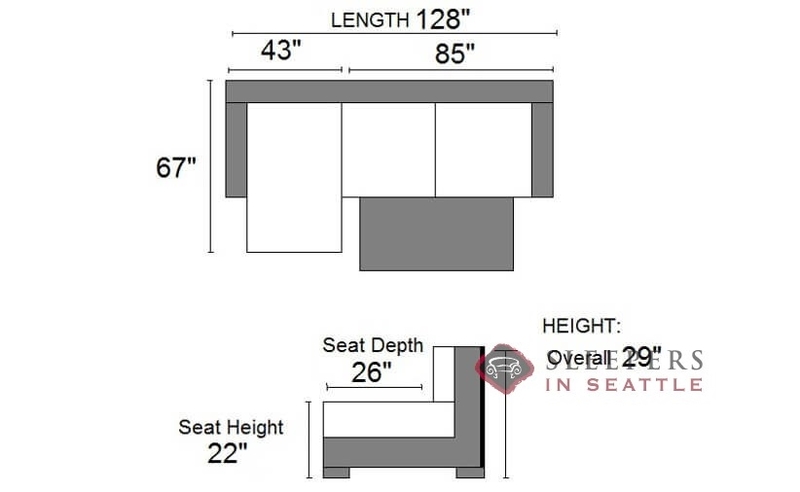 Does this sleeper sectional have the storage option under the chaise? 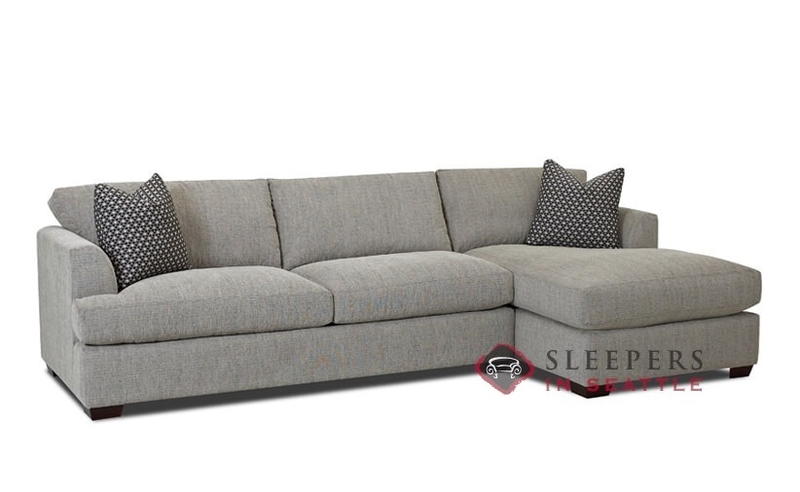 While the Berkeley does not offer a storage option under the chaise, we do have several models that do, including the 146, which can be made as a Chaise Sectional Sleeper with Storage!